I ended up laying pretty low the past week, recovering from my crochet painting. 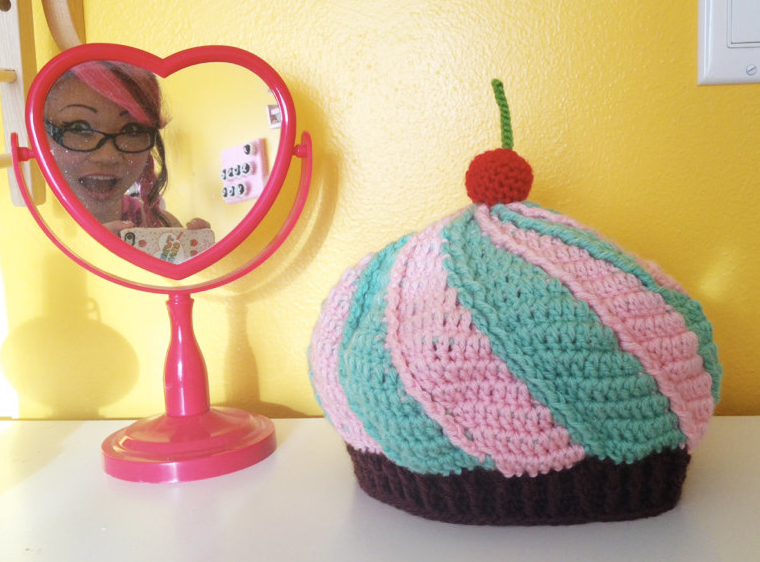 I made a lot of custom cupcake slouchy hats, one of which is 2-color, which I really like! I know it doesn’t seem like that much more work than a 1-color, but you kinda have to pay attention to maintaining the right tension on both yarns and trying to hide the alternate color as much as possible, slowing down the work. I may start to offer 2-color hats in the shop, but it will unfortunately have to be priced differently to reflect the extra time put into it. It’s cute, though, right? My immediate goal is to get some new Halloween-themed designs in. More on that soon in the coming week! I think mini bday cake hair clips sounds really cute!! 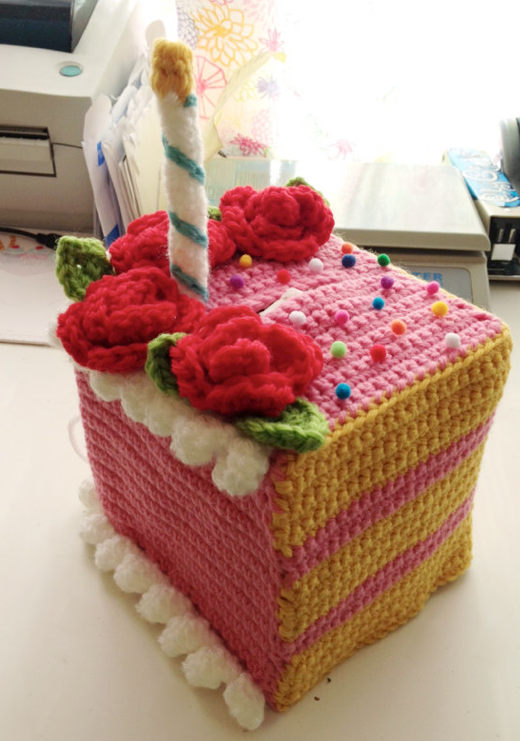 The birthday cake tissue cozy is adorable – you’re so creative! 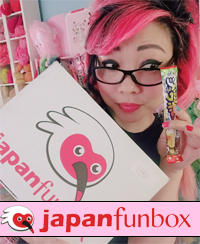 I’m sure the recipient will love it ^_^ I find the candle especially amazing! Im hyperventilating over the bday cake! AAHCK! The two tone cuppy is TDF! and all of your ideas sound incred as always and once you whip em out they are always 100 times better than the images my imagination had conjured up – -i cant wait to see!!! EEEEEEK! 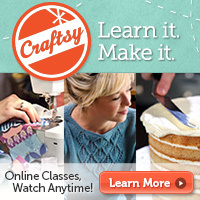 The swirly hat is nicely done!